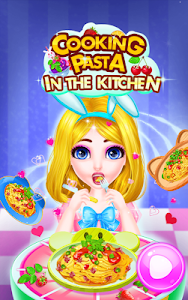 If you love food and like cooking in kitchen, you will certainly like the cooking challenge provided by the game—Cook the Most Delicious Pasta. In the game, you shall firstly prepare materials you need. Use a noodle maker or a rolling pin to prepare the noodle you like. Cook the noodles. Prepare spices… Lastly, invite you best friend to enjoy the delight. It is really awesome. Right, please don’t forget to prepare them a cup of ice cream or drink! 2. 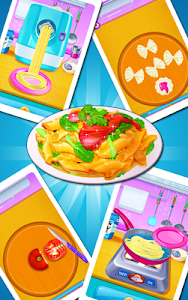 There are 9 pasta species(E.g: Spaghetti, Fettuccine and Fusilli and so on) and 27 flavor formulas. 3. 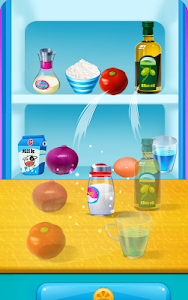 Search for flavor formula and prepare your unique flavor. 4. 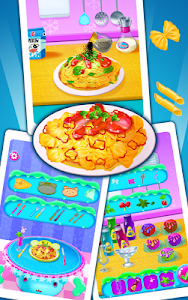 Select different ingredients and decoration for your pasta. 5. 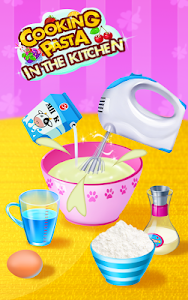 Make ice creams and icy drinks. 6. There are multiple tableware options. 7. Invite your friend to enjoy the delicacy. 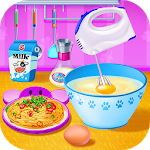 Similar to "Cooking Pasta In Kitchen"